Unfortunately, the Brunton Hydrogen Reactor is no longer available. You can explore other items in the Power Packs category yourself to try and find the perfect replacement for you! 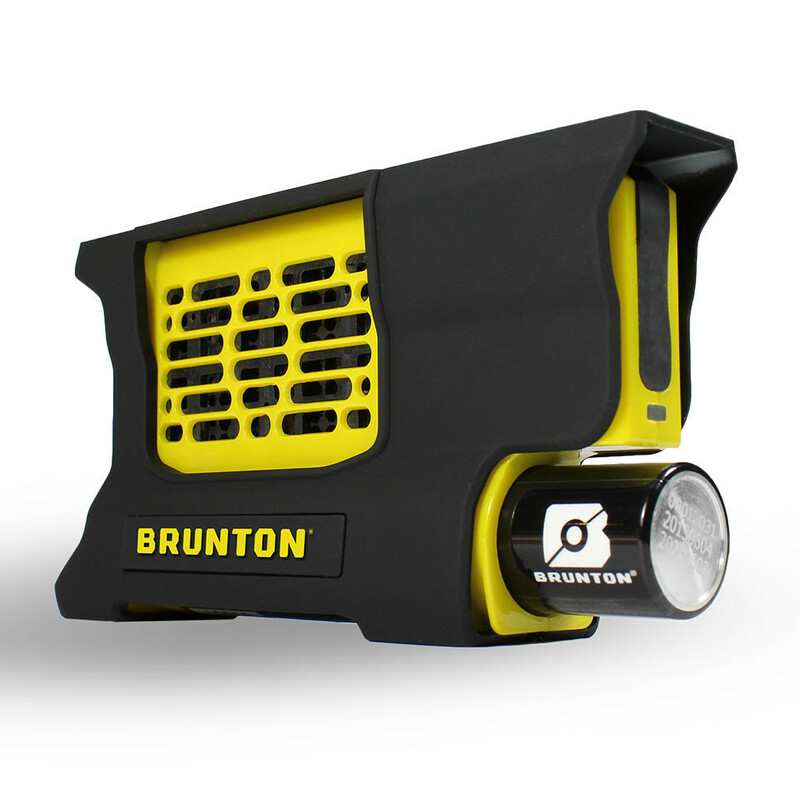 The Brunton Hydrogen Reactor is a high-science device that combines hydrogen and oxygen to produce electricity on-the-move and under any condition. 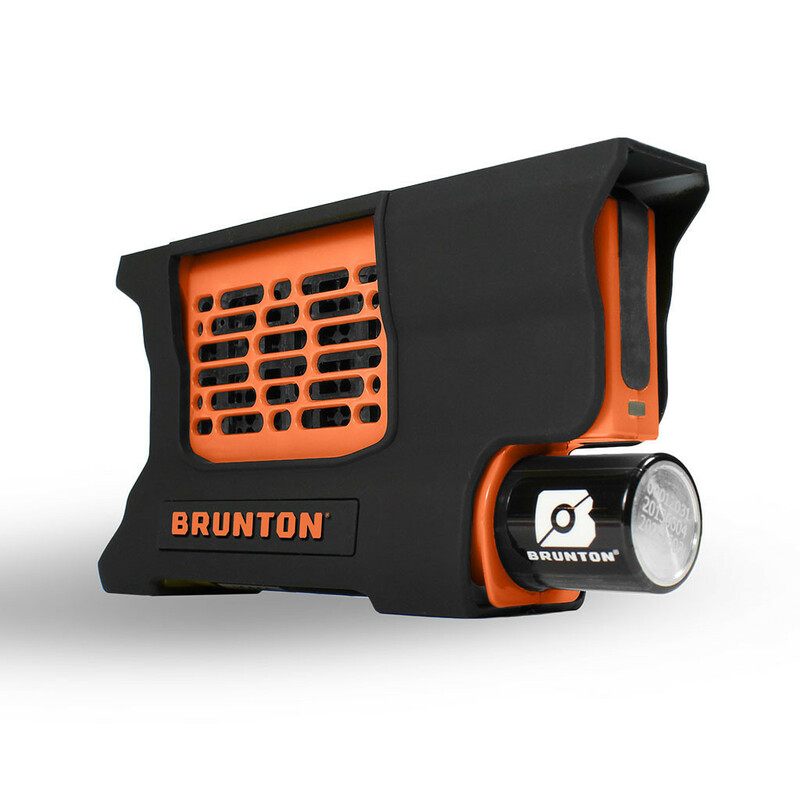 Simply lock the Hydrogen Core fuel into the Hydrogen Reactor to power USB devices like smartphones, tablet computers, UV water purifiers, rechargeable lights, portable game consoles, GPS transceivers and more. Live Swappable Energy - Just exchange empty for full and keep charging without waiting, ideal for disaster readiness; solid state with no natural discharge. Environmentally Safe - No toxic chemicals. Recharged from water. 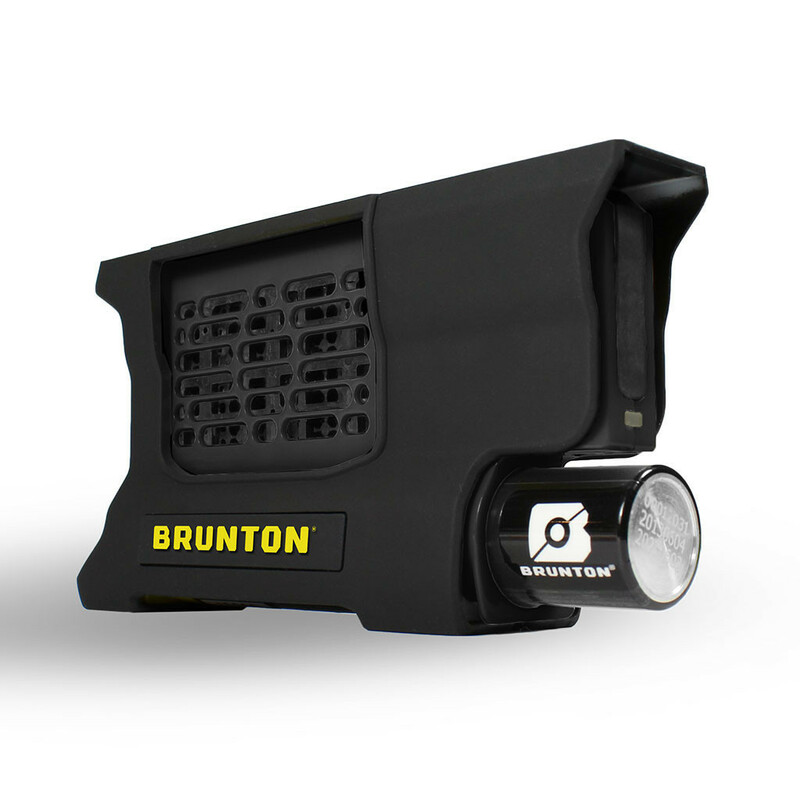 The Brunton Company provides the Hydrogen Reactor to be free from defect for 1 year.